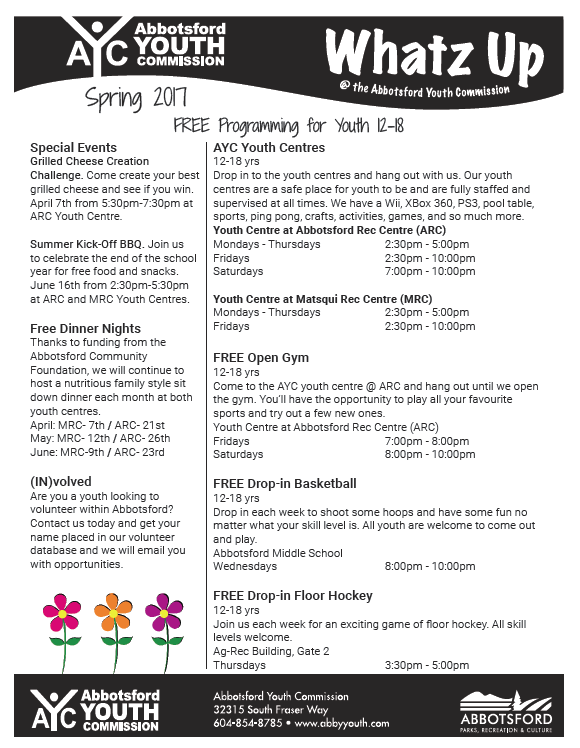 Our Spring programs are finalized, check them out here. 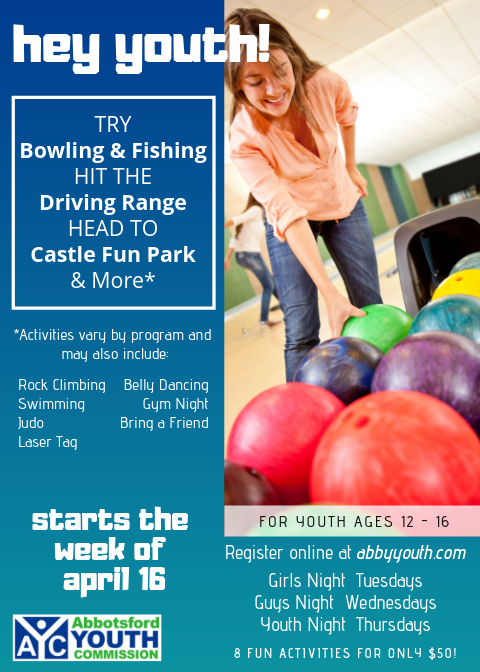 Girls, Guys, and Youth Night are back! Registration for the 'Nights' has opened for January, starting January 17th.